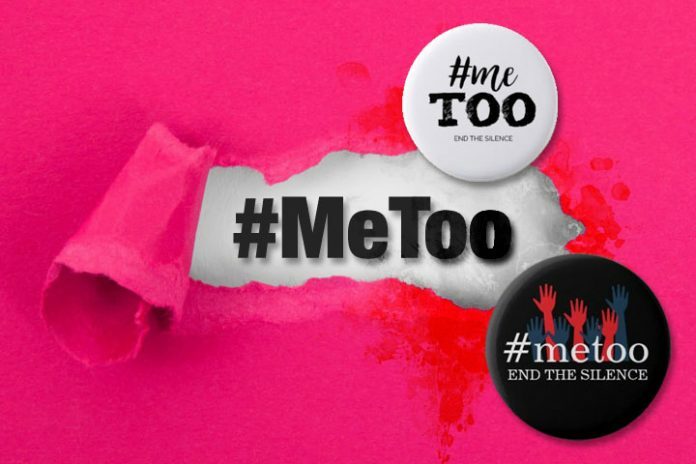 The ‘Hashtag Me Too’ began with Tarana Burke in 2006 and she said her intended campaign is now ‘unrecognizable’. Her campaign was to fight sexual violence in her community. Today, Tarana said a media backlash had framed the movement as a witch hunt. “Suddenly, a movement to center survivors of sexual violence is being talked about as a vindictive plot against men… victims are heard and then vilified,” says Burke. “My vision for the Me Too movement is part of a collective vision to see a world free of sexual violence,” Burke stressed at the TED conference. “This is a movement about the one in four girls and the one in six boys who are sexually abused every year, and who carry those wounds into adulthood,” she said. 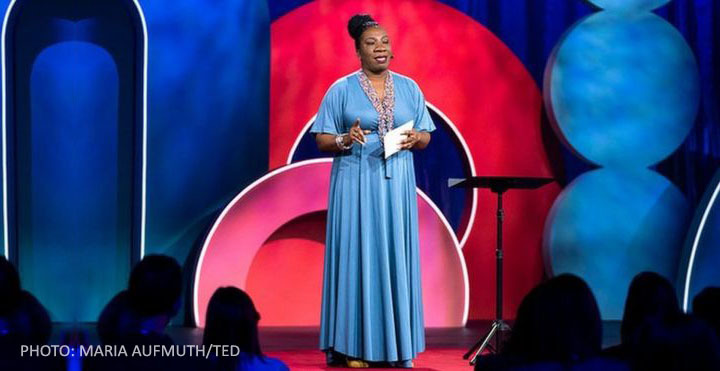 Tarana Burke on #MeToo, it’s unrecognizable. She is right in saying that power and privilege don’t always have to destroy and take – it can be used to serve and build.” However, the movement can also be a dangerous weapon to victimize men. #MeToo is an important movement for women because for so long, men in power have taken advantage of women. It has to stop. Unfortunately, the ‘NEW’ feminist movement has misused it to oppress men in general. The issue of Kavanaugh can be seen as politically motivated and #DemocratsToo took advantaged of #MeToo to nail Brett because of Trump. Politicians and ‘snowflakes feminists’ have exploited the movement and the media joins the bandwagon. 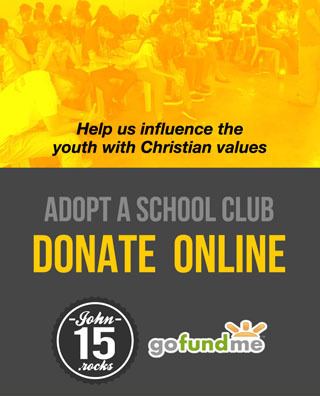 Predators aim at young vulnerable victims who are in need of something. They are usually a product of a fatherless and broken home. We should teach our girls, and boys too, certain habits and techniques to identify sexual predators, so they can avoid them. Dads should teach boys to respect girls. Chivalry is not dead, we just have to remind young men to be a gentleman and objectifying women is not cool. Likewise, girls should learn how to behave in a manner that boys or men will respect them.